The team grew beta cells from human stem cells, but they made numerous changes to the “recipe” for producing insulin-producing beta cells. New York: By tweaking the recipe for coaxing human stem cells into insulin-secreting beta cells, researchers have found that the resulting cells are more responsive to fluctuating glucose levels in the blood. The researchers, from the Washington University School of Medicine in St. Louis, said that when they transplanted the beta cells into mice that could not make insulin, the new cells began secreting insulin within a few days, and they continued to control blood sugar in the animals for months. For the study, published in the journal Stem Cell Reports, the team grew beta cells from human stem cells, but they made numerous changes to the “recipe” for producing insulin-producing beta cells, treating the cells with different factors at different times as they grew and developed to help the cells mature and function more effectively. After that process was complete, the researchers transplanted the beta cells into diabetic mice with suppressed immune systems so that they wouldn’t reject the human cells. Those transplanted cells produced insulin at levels that effectively controlled blood sugar in the mice, functionally curing their diabetes for several months, which, for most of the mice in the study, was about the length of their lives. 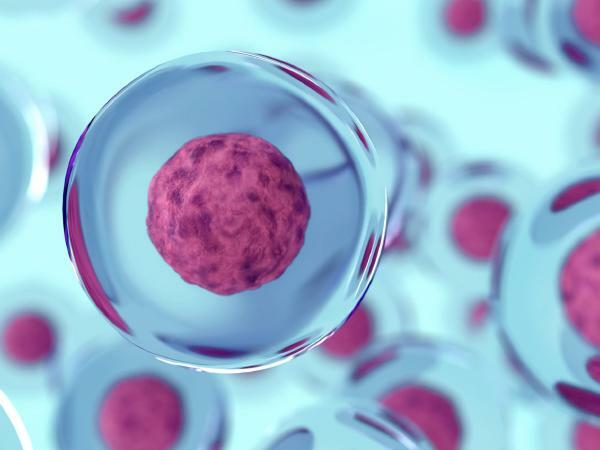 The researcher said he can’t predict exactly when such cells may be ready for human trials but believes there are at least two ways that stem cell-derived beta cells could be tested in human patients.